News Corporation Journal, Sydney, NSW, Australia, 28th, December, 1989. Writing books on the American Indians has become a passion for Andrew Hogarth after his fourth book, “The Great Plains Revisited,” was published in Sydney recently. Andrew works on the third floor as a camera operator at News Limited, but since 1981 he has spent ten months travelling 77,000 miles across the harshest countryside in North America – in search of a dream. When visiting the Great Plains of North America, Andrew bases himself in Los Angeles and hires cars to make the treks to the Indian settlements. Needles to say, the cars are a lot worse for wear when he returns. 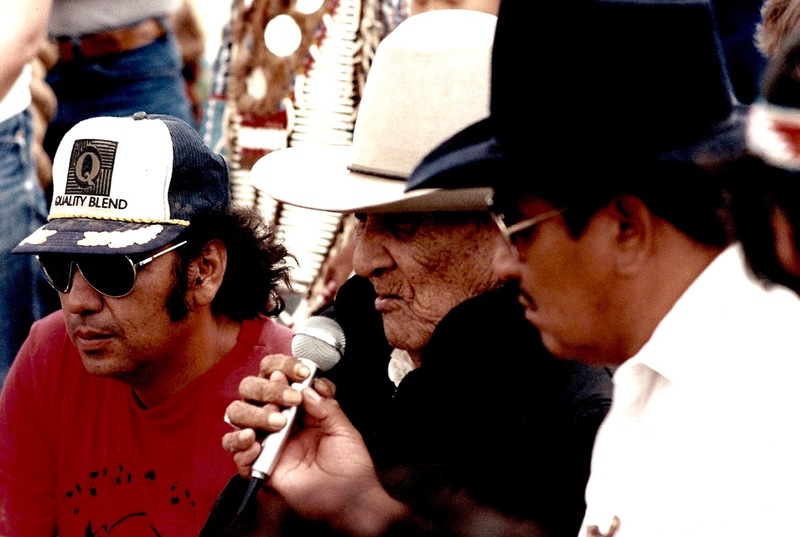 “The Great Plains Revisited” was dedicated to Jack Little, Bill Tall Bull, Paha Ska and frank Fools Crow, and all their Indian counterparts from various reservations ranging from Pine Ridge in South Dakota to Lame deer in south-eastern Montana. The book is a collection of these traditional Indians who are constantly fighting huge multinational companies to keep their land in its original state. A section at the back of the book is also dedicated to the historical sites, Andrew visited as he tried to set out a visual picture for the readers. Geographically, the Great Plains runs 2,500 miles north to south, and is 600 miles wide at its widest point. The territory takes in ten American states: North Dakota, South Dakota, Nebraska, Kansas, Oklahoma, Montana, Wyoming, Colorado, New Mexico and Texas. 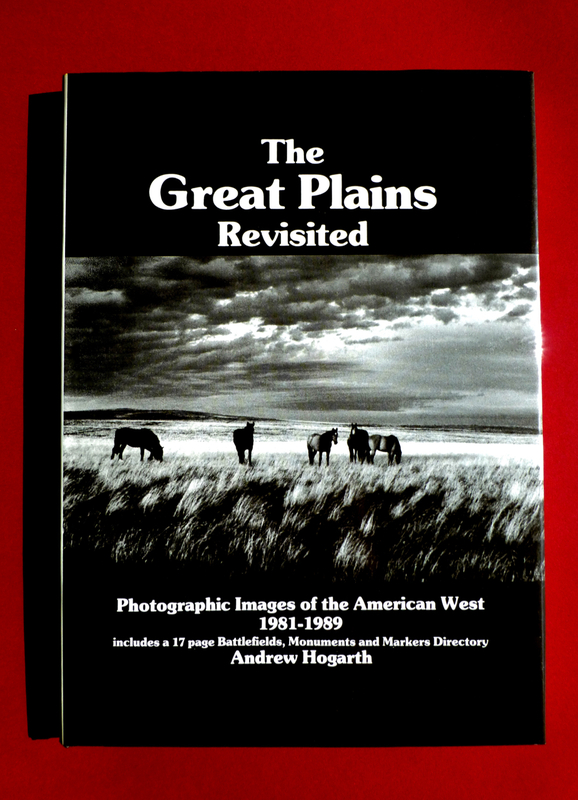 To help with his research, Andrew has over 500 publications dealing with the American West, which he has collected over a decade, since his first visit to the Great Plains in 1981. Although Andrew has to work with tight budgets on his book publishing, he always donates multiple copies to the main state libraries and universities in Australia and also in the United States of America, and schools on the Lakota-Sioux reservations of Pine Ridge and Standing Rock. The books will be used for research by students interested in the history of the American West. Later this year, Andrew will try to secure a publisher in the United States. Unlike his three previous books, his latest creation is a hardback which means it should market well in the USA. Andrew’s books are more than a hobby, he is really involved in his work. “To meet Frank Fools Crow (aged 99) last year was such a thrill, when I shook his hand it finished all my work. 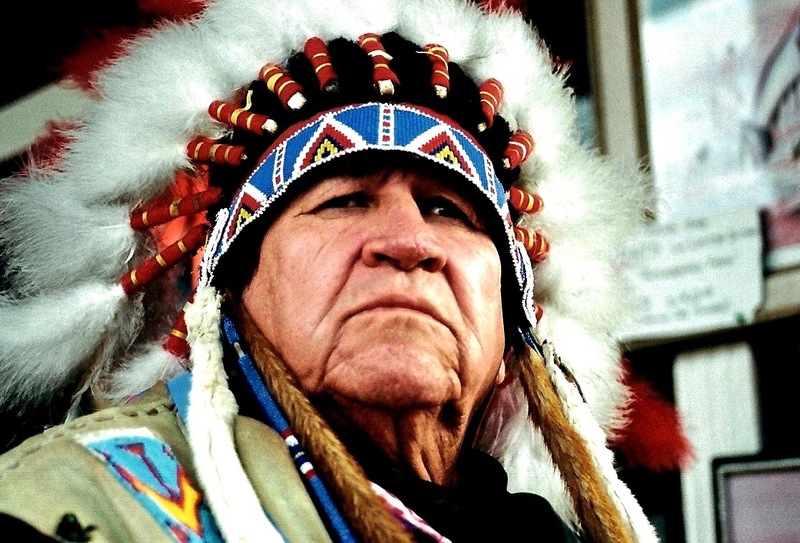 I had finally touched history and shaken hands with one of only a handful of truly great traditional Native American Indian leaders still living in these modern times.” Sadly Fools Crow died in November, 1989, four months after meeting with the Scottish author.